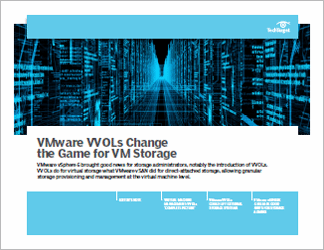 Virtualization solves a lot of problems, but it also presents new challenges, especially related to storage. Do you need new tools that address virtual servers' specific challenges? 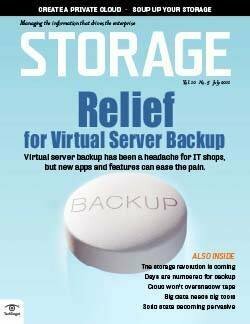 And when is it helpful to virtualize storage? 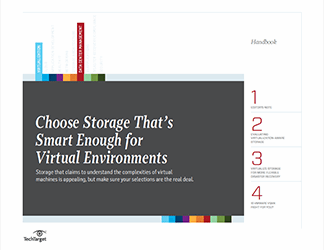 Virtualization-aware storage is "smart" enough to give priority to important VMs and give admins statistics on storage use, which can help improve performance and reduce bottlenecks. 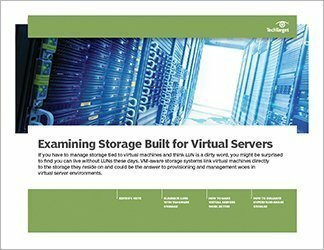 Of course, virtualization-aware storage can be expensive, but there are some cases where it's worth the money. 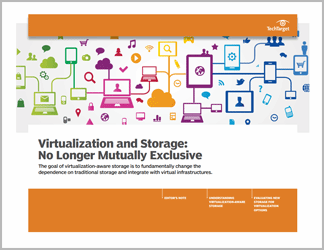 This handbook covers the benefits and drawbacks of virtualization-aware storage and virtualized storage. Is VMware VSAN right for you?